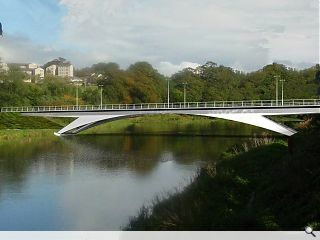 Aberdeen City Council has named Balfour Beatty as its preferred bidder for the Third Don Crossing, Aberdeen, after raising its estimated cost from £15.5 to £18m due to inflation in the cost of materials. The contract includes construction of 90m span bridge and associated road upgrades north and south of the river. 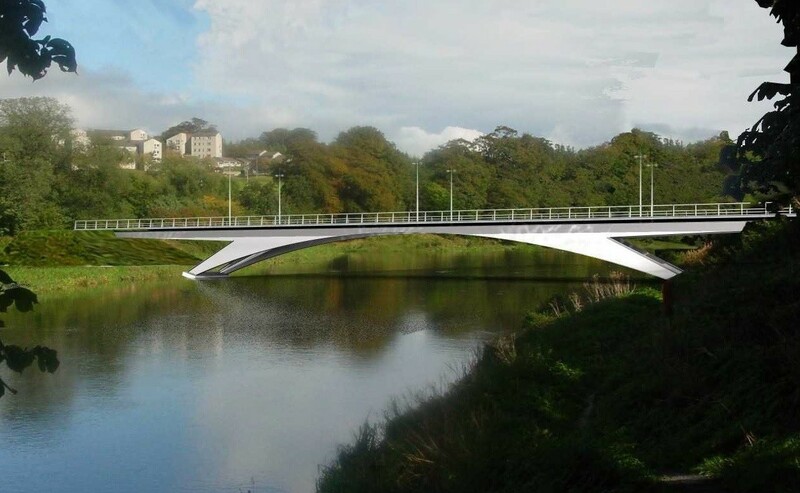 Convener Willie Young said: "The Third Don Crossing is a significant piece of infrastructure for Aberdeen and is a key project identified in Aberdeen's Strategic Infrastructure Plan. "The bids for the project came in higher than anticipated, largely as a result of the economy picking up and the construction industry taking off again, but we are committed to the Third Don Crossing and have made provision for the additional costs." Construction will commence later this year with completion expected by late 2015.